Confirming rumors that have been floating around, dangerously uninvestigated, since last year’s revival project ended, Fox has confirmed that it’s granting another limited series renewal to Chris Carter’s X-Files. Deadline reports that the network announced the news earlier today, green-lighting 10 episodes of what will essentially be the sci-fi conspiracy series’ 11th season. 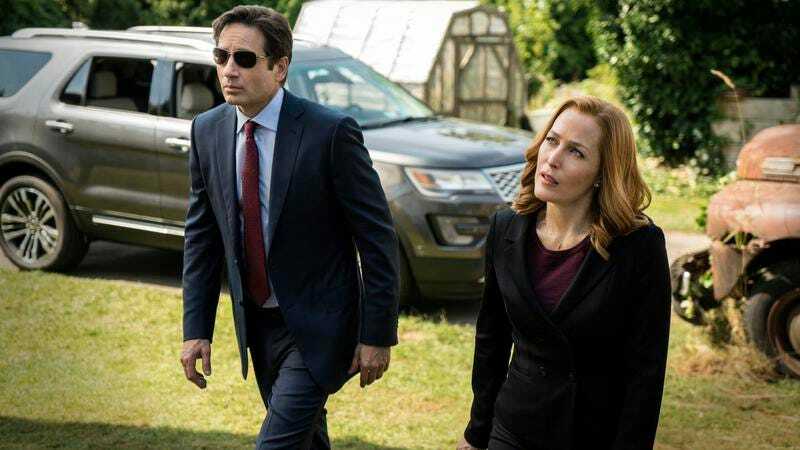 Last year’s X-Files were something of a mixed bag; critics enjoyed the more traditional monster-of-the-week outings, but struggled with Carter’s attempts to re-wrestle his decade-spanning myth arcs into some kind of narrative shape. In any case, the show was a hit, ratings-wise, which is presumably why the network gave the shadowy, ominously silhouetted nod to reopen the project today.